At Northern Arizona University, we’ve always been a part of the world and a partner to it—starting in our hometown, a city that prizes innovation. 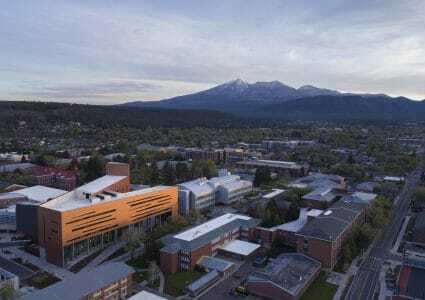 NAU, widely recognized as a higher-research institution, has built a reputation for scientific discovery and the invention of new technologies. Find out more about who we are, our research strengths, where we conduct research, the impact we have on the region and the world, and how our research is funded. Comprised of some of the best and brightest scientists from all over the world, NAU research faculty are committed to exploring our world and expanding our knowledge. From astrophysicists and climate scientists to bioinformaticians and geneticists, our talented research faculty are leaders in their fields. They bring their passion for discovery to their labs and their classrooms. 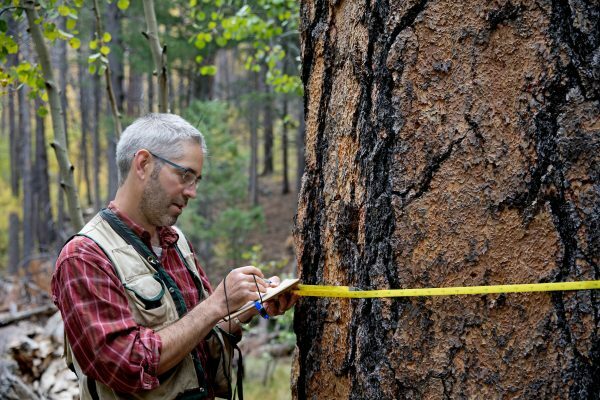 At NAU, our faculty lead a broad range of initiatives, many of which have developed into university-wide centers or institutes that drive excellence in strategic areas of interdisciplinary research, such as the Pathogen and Microbiome Institute, the Center for Bioengineering Innovation, the Center for Ecosystem Science and Society, and the Merriam-Powell Center for Environmental Research. The Office of the Vice President for Research provides leadership and support for campus-wide research efforts; advocates on behalf of research needs and resources; hosts research events; and maximizes the benefits of NAU’s research to the scholarly community. At NAU, our desire and drive to understand the world around us have only grown as we’ve expanded our research emphasis across disciplines. Learn more about our research strengths and explore research opportunities. 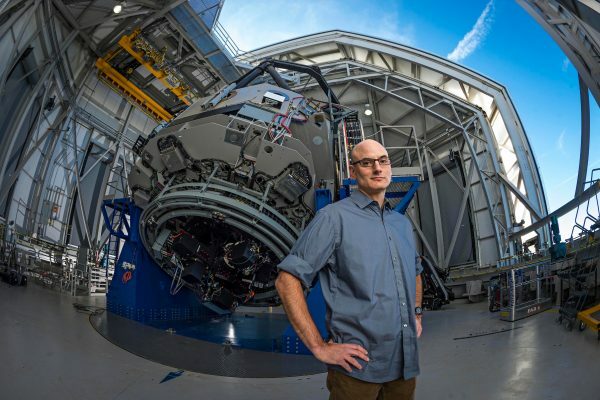 Flagstaff was the world’s first designated International Dark Sky Place, and we’ve helped our mountain city become an international focal point for exploring the stars with an astronomy and planetary science program that ranks among the country’s best. 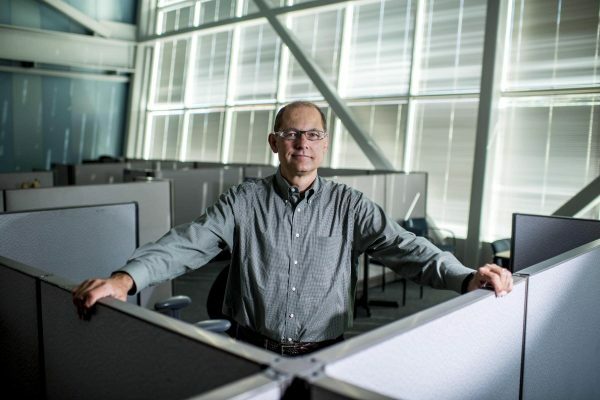 NAU is addressing the demands of today’s rapidly changing digital world by developing new, critical areas of strength in emerging technologies aligned with big data, cybersecurity, informatics, and cyber systems to foster interdisciplinary collaboration. Northern Arizona is home to the largest ponderosa pine forest in the world. We’ve tapped into the abundant natural resources of the region to build environmental programs in forestry, ecology, sustainability, and climate science that are among the best in the nation. 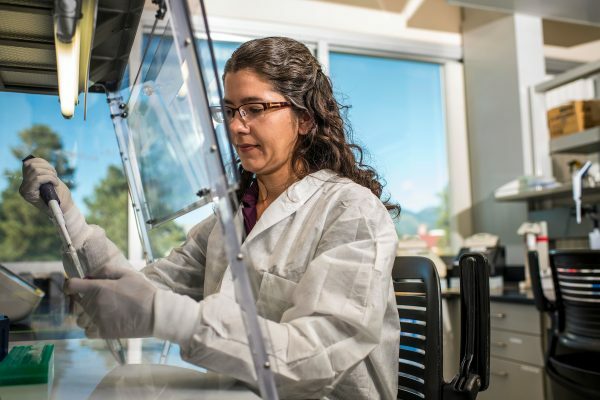 With strengths in bioengineering, biosciences, genetics, genomics, and health equity research, NAU is working to improve human health through an array of academic efforts targeted at biomedical, translational, and community health research.